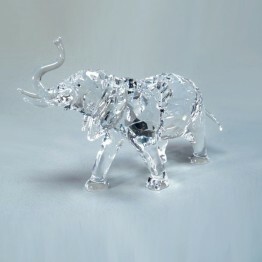 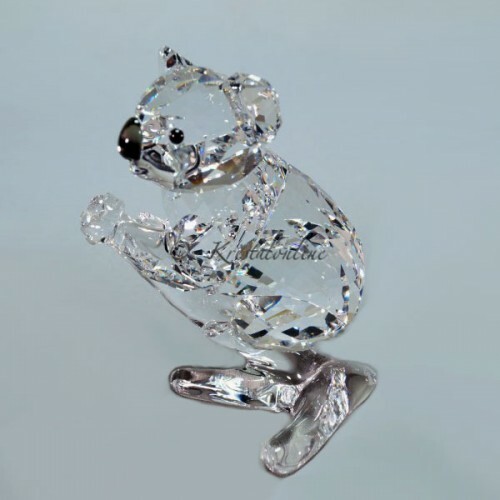 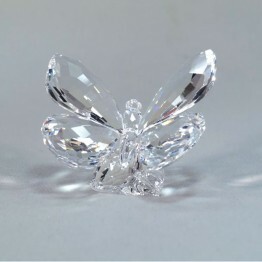 This koala is made of clear crystal. 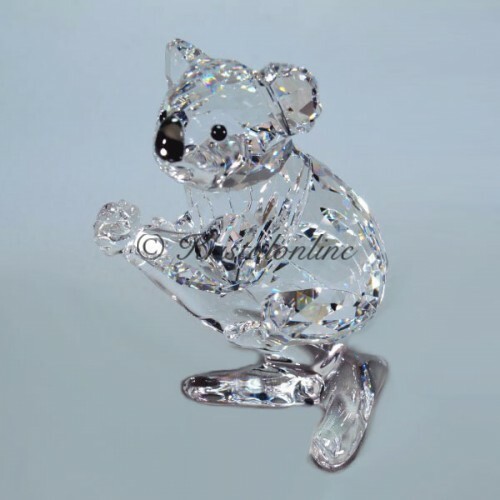 His nose is made of Satin crystal. 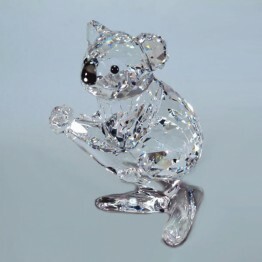 He is sitting on a clear tree trunk.